This article is part of our special report A difficult balance: Science, politics and policy-making on food. The European Food Safety Authority (EFSA) has released fresh data which re-confirms the toxicity of copper compounds, pesticides that are used in organic farming. Copper compounds, including copper sulphate, are authorised in the EU as bactericides and fungicides. They are approved for use in organic farming, particularly for potato, grape, tomato and apple production systems. We should stop focusing on economy over health when it comes to pesticides, said MEP Eric Andrieu, the president of the PEST committee in the European Parliament. 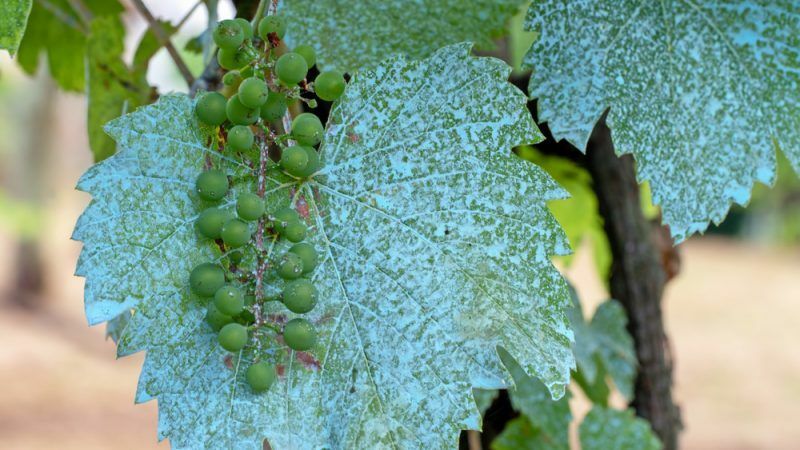 But in the case of toxic copper, he urged member states to keep in mind that the viability of organic winery is at stake and that alternatives to copper are very limited. Copper compounds are candidates for substitution meaning that copper is a substance “of particular concern to public health or the environment” and is to be phased-out and replaced. In its previous assessments, EFSA said that copper, and particularly copper sulphate, poses a risk across a number of categories (including humans that work directly with the chemical, as well as numerous categories of animals). However, EFSA had also acknowledged “current guidance for the environmental risk assessment of pesticides does not specifically cover metal compounds”. The EU food watchdog has now analysed fresh data, so-called “confirmatory data”, and concluded that nothing changed its previous assessments. “Considering the information available in the framework of the confirmatory data, the risk assessment remains unchanged, and therefore the new information provided does not change the overall conclusion drawn during the renewal assessment of copper compounds,” the report noted. 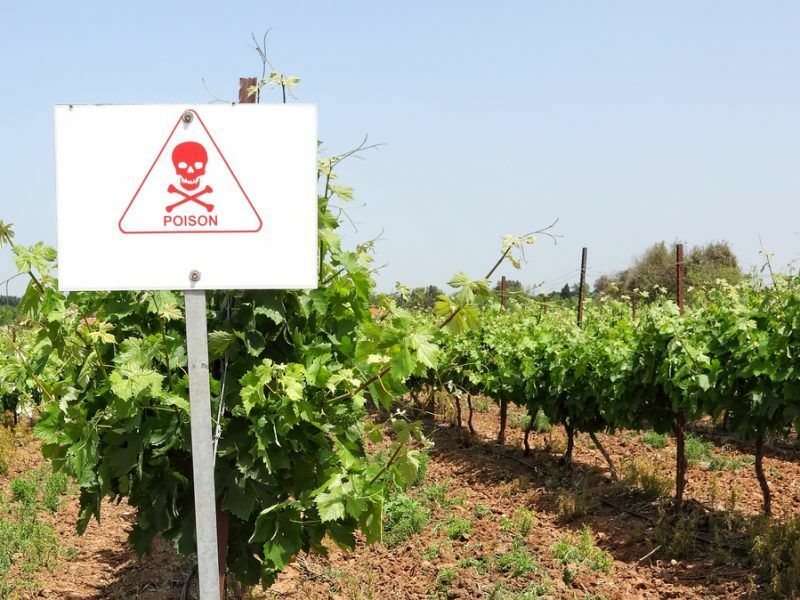 The head of the European Parliament’s pesticides committee has warned the European Commission about the possible impact on organic wine-growing if the use of copper, a toxic substance according to EFSA and ECHA, is outlawed. 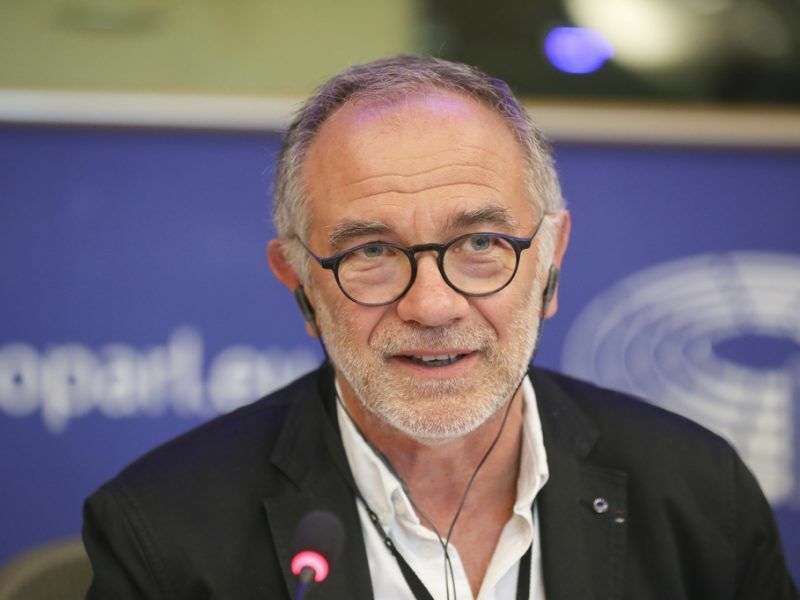 EFSA’s new report will put Eric Andrieu, an MEP from the Group of the Progressive Alliance of Socialists and Democrats (S&D group) and the chief of the PEST committee, in a difficult position. 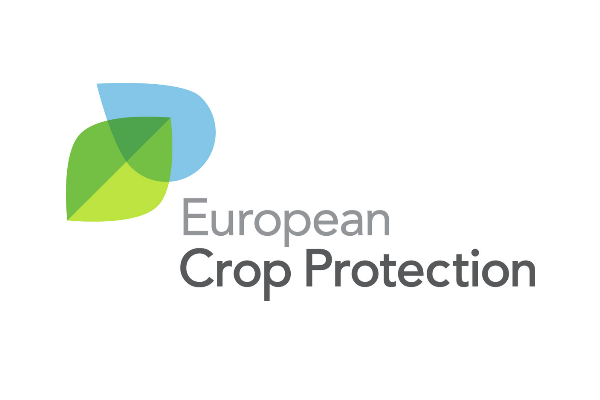 The committee was created to monitor the transparency of pesticide authorisation in the EU. Andrieu has insisted that public health should be prioritised against economic interests when it comes to pesticides’ authorization. But in the case of copper, he has called for policy-makers to show flexibility. “Alternatives to copper remain very limited and currently do not meet the demand of 500 million consumers. In the short term, the survival of a large part of European winery, in particular, the organic winery is at stake. The Commission and the member states must take this into account in the decision-making process,” he told EURACTIV.com in June 2018. In December 2017, the European Commission and member states agreed to extend the use of copper compounds for one year. On 31 August 2018, the EU executive proposed the re-approval of copper compounds as plant protection products. The draft implementing regulation proposes a 5-year renewal, coming into force in January 2019, while removing the restrictions on use which previously only saw it certified as a fungicide and bactericide. So, organic food is also not safe because of copper. What can we eat which is safe then? Eating is unsafe at any level. Proof: Every human being that has eaten will eventually die.